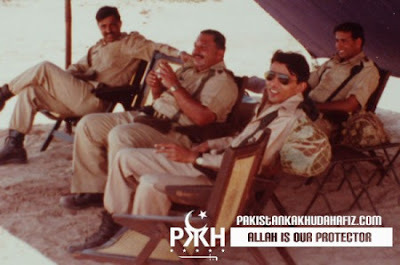 Pakistani army Chief General Ashfaq Pervez Kiyani usually known as quiet man but will be remembered for how successfully he is performing his duties and how he took good decisions when Pakistan is facing lots of threats. General Ashfaq Pervez Kiyani has a shy smile, pensive look, less speaking and a brilliant thinking. He loves to play Golf and also do chain-smoking. we have got some photos of his early Career. 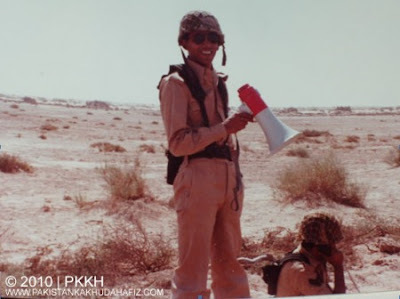 following are those young age Photos of General Ashfaq Pervez Kiyani.